In the United States, Portland is the seat of Multnomah County. 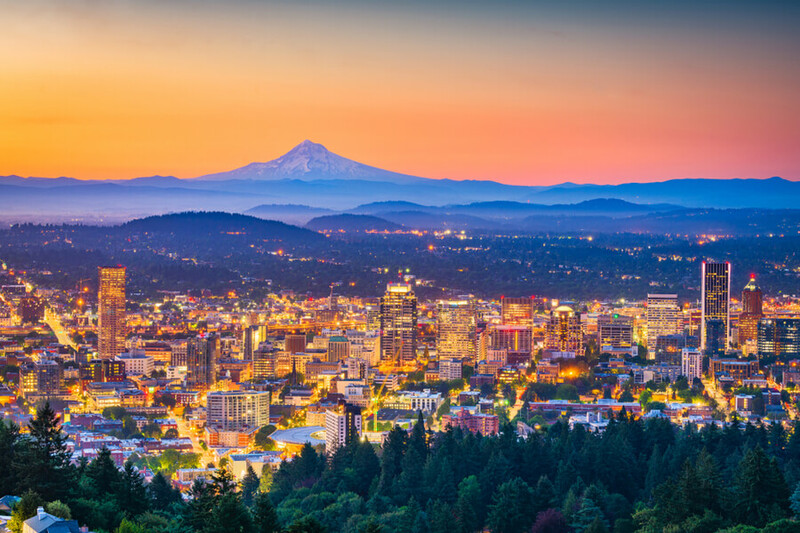 It is also the largest city in the state of Oregon, boasting a residential population of about 645,000 people. It is the 26th largest city in the USA. Just as is with the case of most of the larger cities in the US, Portland rehab centers and law enforcement have a battle on their hands with the abuse of substances and alcohol by residents of the city. In fact, some people still call it the “Heroin City” in some quarters due to the high rate of heroin abuse in the area from as far back as the 1990s. This review seeks to sensitize everyone exposed directly or indirectly to substance abuse. It uses research-based statistics to show the full extent of the scourge that treatment centers in Portland, Oregon are dealing with. Substance abuse and addiction can be a huge problem for mental and physical health. If you reside in the city of Portland and you are dealing with this problem, please call (888)-459-5511. The hotline will link you up with a professional that will help you find excellent rehab facilities in your area. 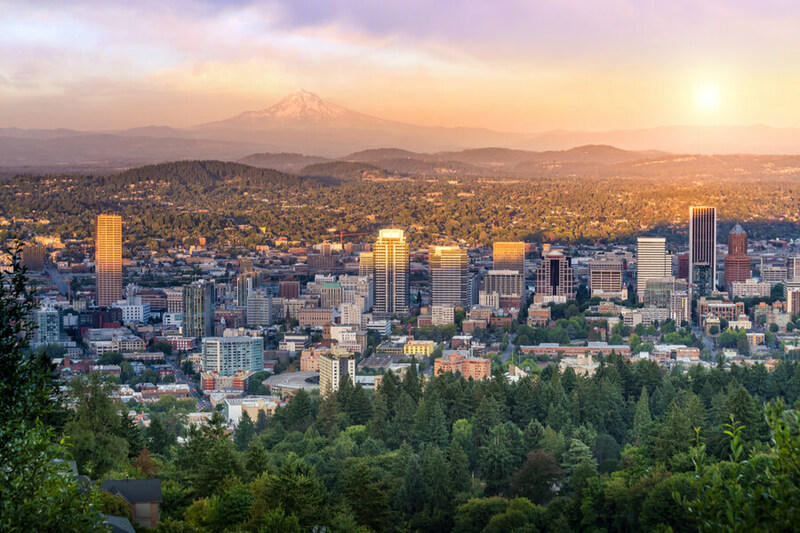 What is the number of addiction treatment centers in Portland, OR? What treatment options are offered by these available treatment centers? How should a patient make a decision on the best rehabilitation center for their condition? What substances are most commonly abused in Portland, OR? 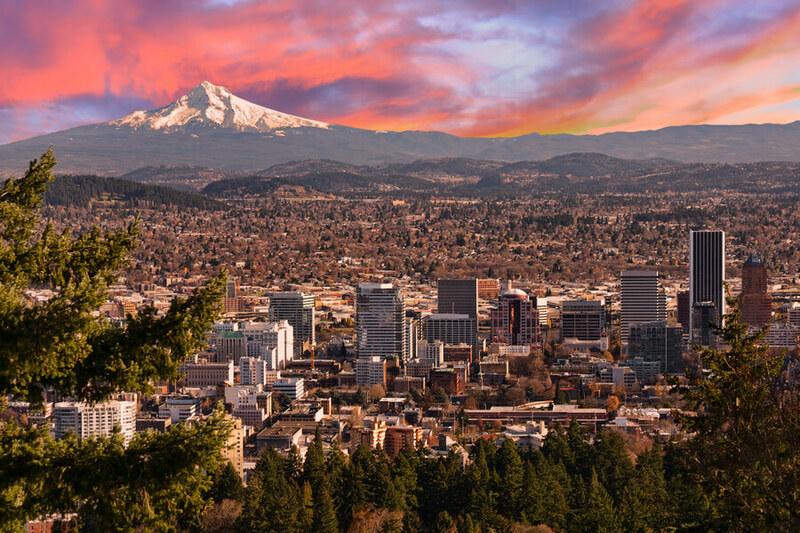 How Many Drug Rehabs Are in Portland, Oregon? SAMHSA have a list treatment centers in cities, counties and states all over the country. According to that list, there are 35 Portland recovery centers that offer substance abuse treatment and care in the area. A larger number of facilities treat substance abuse and mental health issues, with this number standing at 57 facilities. With the high residential population of the area, the citizen to treatment center ratio leaves a little to be desired and gives the idea that the city is not doing enough to battle substance abuse yet. It is one of the lowest numbers of all the cities reviewed. However, it still represents a fair number of options for addicts and other patients that want to embrace sober living in Portland, Oregon. 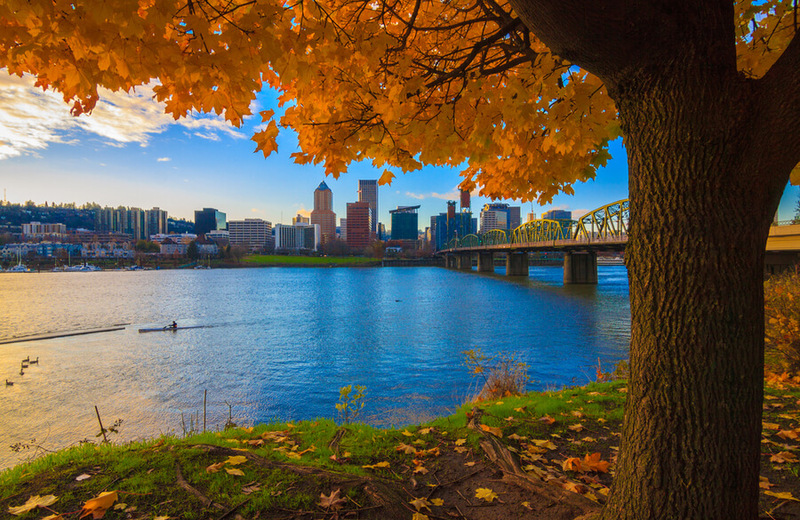 Drug Addiction Treatment Options in Portland, OR. Of the 35 Portland rehabilitation centers that focus on substance abuse alone, none of them offer inpatient treatment, 32 facilities offer outpatient care and 7 facilities offer residential care. The trend of a seeming complacency in the approach of the city to substance abuse treatment is further seen here with the lack of inpatient treatment centers. It is slightly disturbing that SAMHSA have no records of an inpatient rehab in Portland, Oregon and a number of patients may be unable to receive the exact sort of treatment that they need due to this. Of the 57 facilities that address substance abuse and also double as mental hospitals, 3 facilities offer inpatient care, 45 have outpatient care and about 15 have residential care. Some centers may offer more than one type of treatment and that is why the figures are somewhat mismatched with the total number of facilities mentioned previously. There are also several detox centers in Portland, Oregon that can help a patient with the detoxification process in preparation for treatment. These detox centers help the patient to deal with the withdrawal symptoms that come with tapering off of substances that they have become addicted to. It cleanses the body and prepares it for the painstaking process of an actual treatment program at a center for rehab in Portland, Oregon. The first step toward getting the right treatment is for the patient to accept that there is a problem that requires professional attention. Additionally, it is important to get help, but it is equally as important to get the proper sort of help. For starters, the patient needs to decide what sort of living arrangement would be suitable for the treatment process. Generally, residential and inpatient care are only necessary for patients with a relatively severe addiction, or just any patient that needs to be supervised. Since all treatment is on-site, the physicians can monitor the recovery process. Alternatively, outpatient care works for patients that may only be dealing with early-stage symptoms and do not need supervision. For further information, the patient is advised to take time out to do some research about the best rehab centers in the area. These treatment centers usually have websites and testimonies on the Internet that can help a person to make a well-informed choice. If you have a substance abuse or drug addiction problem, or you know someone that is, call (888)-459-5511. The number reaches out to health professionals that can provide the answers to questions that you may have. They can also help you to find rehab centers around you. Be assured that we treat all calls as confidential. NB: Facts and figures were drawn from this report from the Portland Police Bureau Crime Analysis Unit and these statistics on their website. The report covered a period of five years from 2008 to 2012. The fact that Portland is referred to as the “Heroin City” goes some way to show how commonly abused the substance is in the area. The police reports show that, between the years 2008 and 2012, the number of Heroin-related arrests rose from 431 to 735. During the same period, Heroin was responsible for the highest number of drug-related deaths, a figure that rose from 71 deaths in 2008 to 80 deaths in 2012. This number represented at least 50 more deaths caused by heroin than the closest commonly abused substance in Portland in that year. However, more recently, the volume of heroin circulating within Portland appears to have reduced. 62,226 grams seized by law enforcement in 2015 dropped to 27,013 in the year 2017. Marijuana is also commonly abused in small and large quantities in the city. According to the police report, there were 961 Marijuana-related arrests in the year 2008, and this number rose to 1,113 by 2012. Throughout five years, about 5,000 arrests were made involving cases of Marijuana abuse. The distribution of the substance on the streets of Portland recently underwent an incredible increase. Where 287,571 grams of Marijuana were seized by law enforcement in the year 2015, up to 1,434,004 grams were seized in 2017. Amphetamine is most commonly abused in form of its derivative – Methamphetamines. There has also been an increase in the number of Amphetamine-related arrests, with 740 arrests in 2008 increasing to 995 in 2012. As a derivative of Amphetamines, Methamphetamines were directly involved in 141 deaths between 2008 and 2012. Additionally, the weight of Methamphetamines seized by law enforcement between 2015 and 2017 has remained largely the same. 135,426 grams of Methamphetamines were seized in 2015 and this number only reduced slightly to 101,686 grams in 2017. Cocaine Abuse in Portland was more prominent in the past, and the phenomenon has reduced significantly since 2008. However it remains one of the most commonly abused substances in the city. 1,083 cocaine-related arrests in 2008 dropped to a still-significant number of 586 arrests in 2012. 43 related deaths in 2008 also dropped to 15 in 2012. In recent times, crack cocaine has followed a similar trend of reduced numbers. 1,066 grams worth of seized crack cocaine in 2015 reduced significantly to a mere 42 grams in 2017. However, up to 10,212 grams of the substance in powdered form were seized in the same year. For people struggling with alcohol abuse AA Meetings in Portland, Oregon are available. For people struggling with illicit or prescription substances NA Meetings in Portland, Oregon are available.